Asking just $26.00 -- MUST SELL -- Make me an Offer !! Buyer to pay U.S. Shipping, or items can be picked up. Cash or Money Order only. 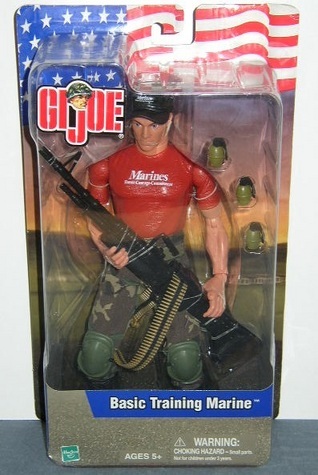 GI Joe Basic Training Marine Action Figure measures 12 inches, Hasbro, 2001. UNOPENED. Bottom left corner of bubble has very slight dent, otherwise Mint. For Play or just for Display !! UNOPENED in Collectible Condition !! Happy to email more pics -- just ask !